I ran across this accessory on Epay and was wondering how it attaches... Anybody have one of these? 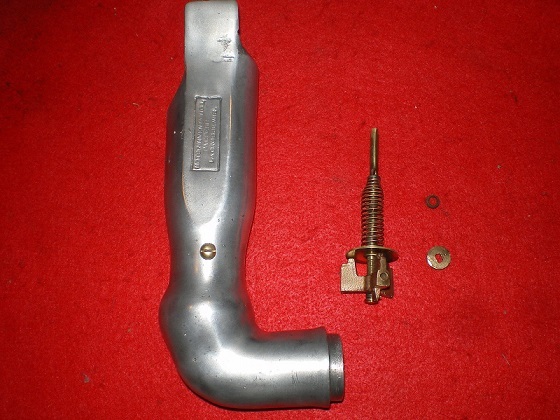 It replaces the stock carburetor stove pipe. One end goes into the carb, the tab at the top goes under the manifold clamp. AH-HA! I get it now... figures attaching it would be so simple. I couldn't figure out what kept it attached to the manifold. Is the spring loaded 'gizmo' supposed to be part of it?